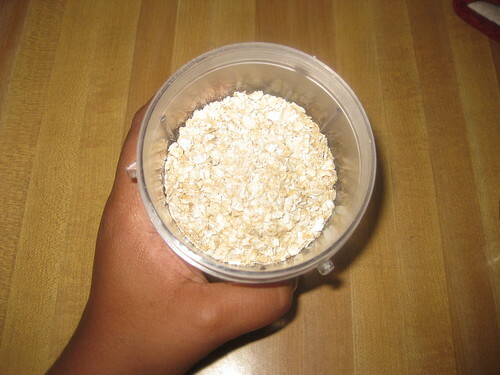 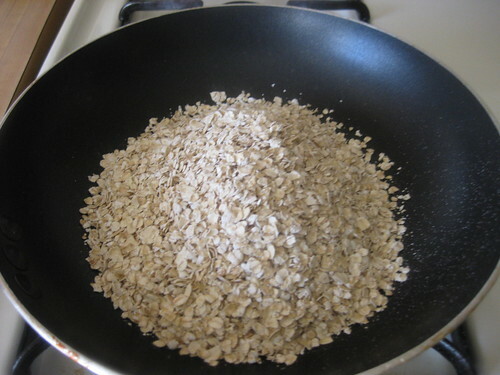 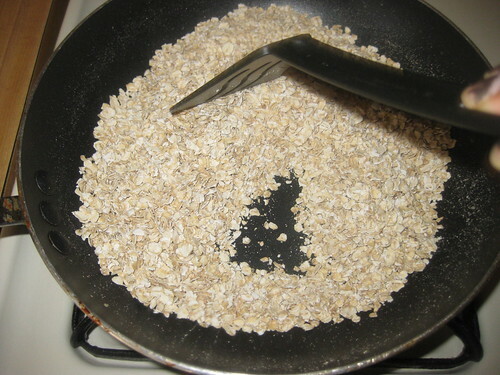 Dry roast oats for 2 mins and powder it finely. 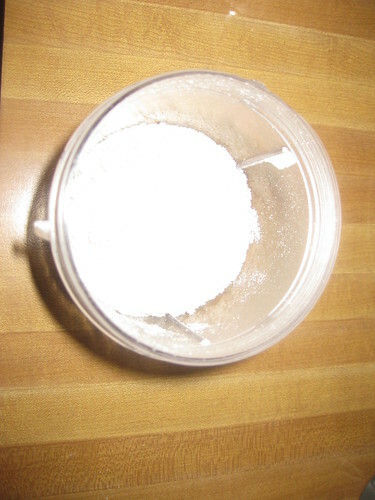 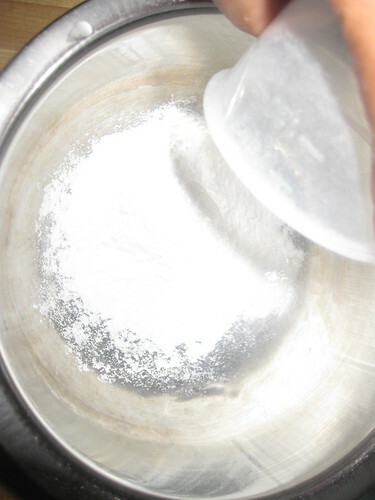 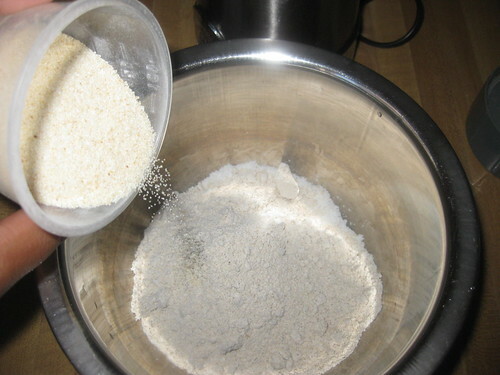 Transfer to mixing bowl. 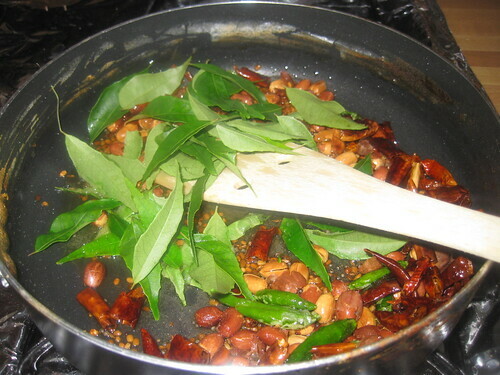 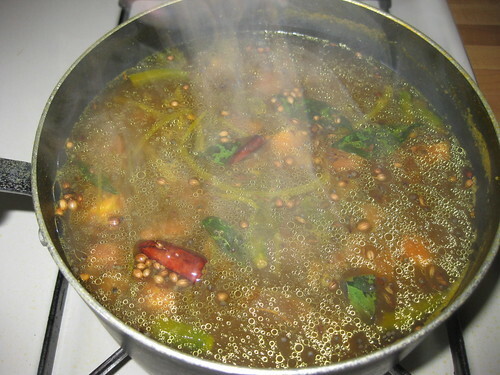 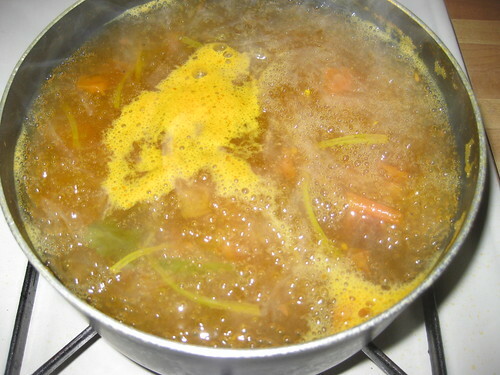 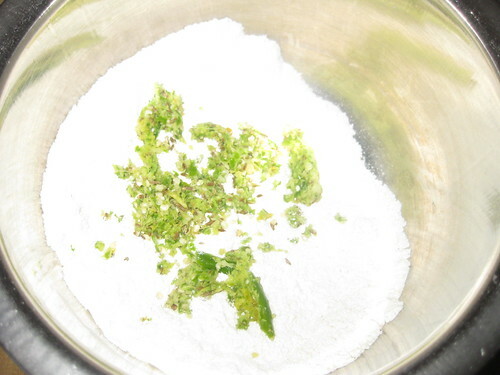 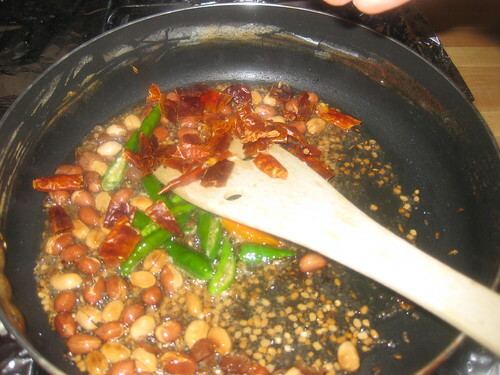 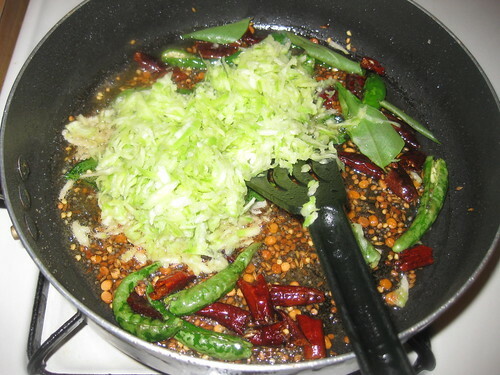 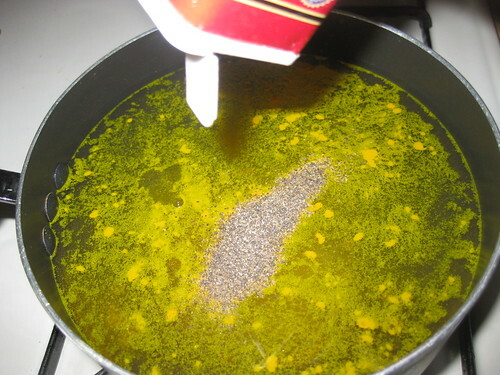 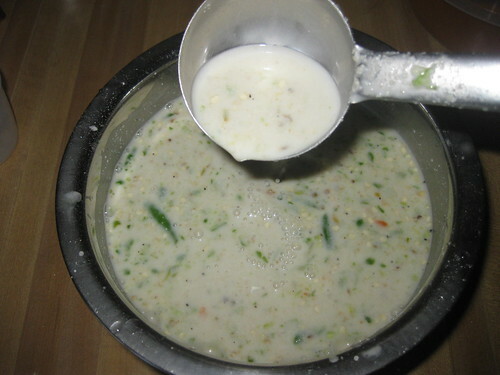 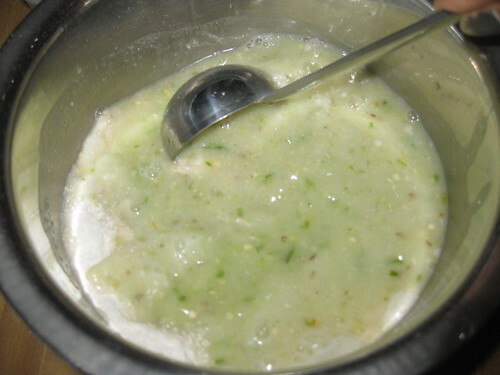 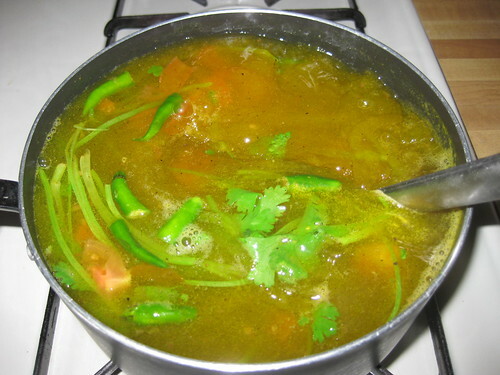 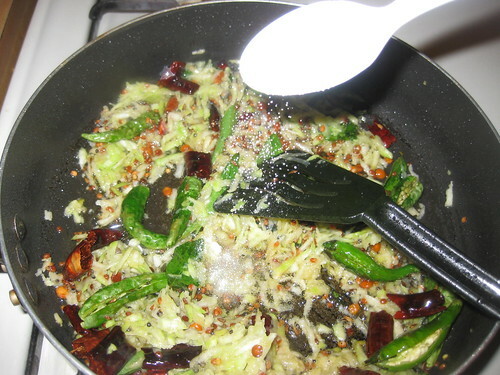 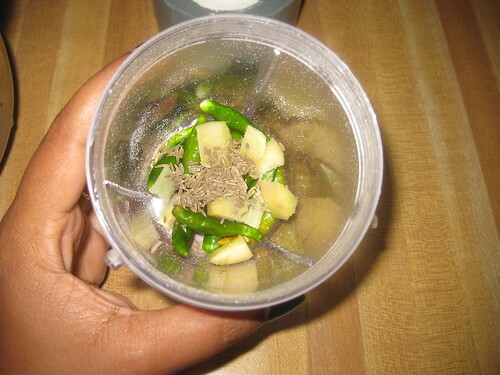 Coarsely grind the green chllies and ginger in mix jar. 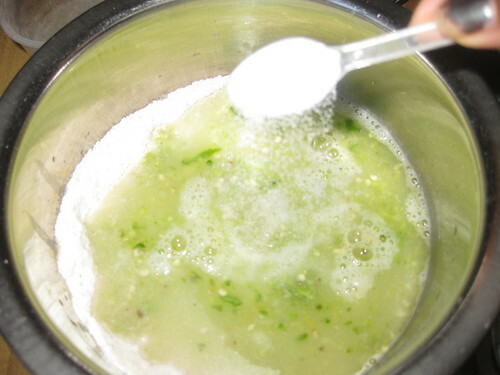 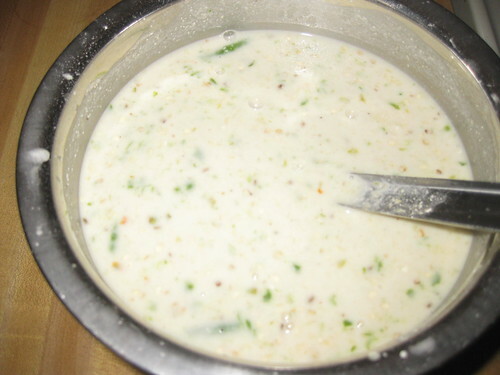 Add rice flour,rava,salt ,green chillies ginger paste, and mix well.Add water and make a thin batter like rava dosa batter. 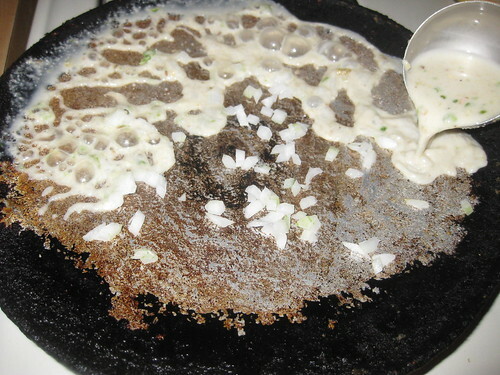 Heat up the tawa ,make them too hot. 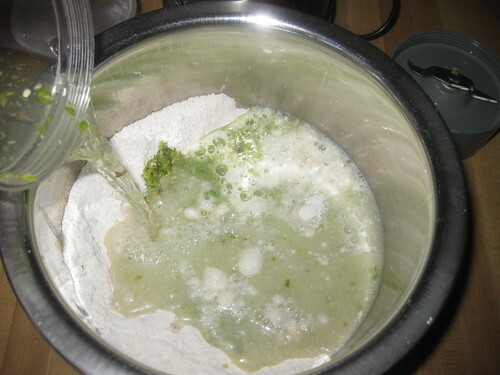 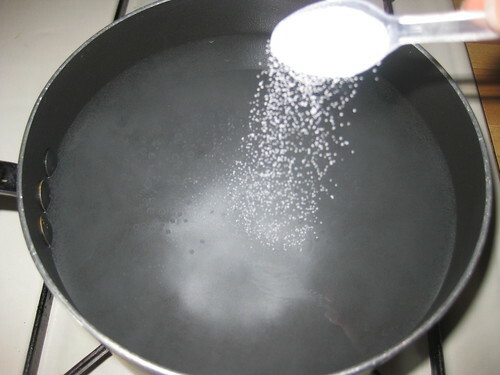 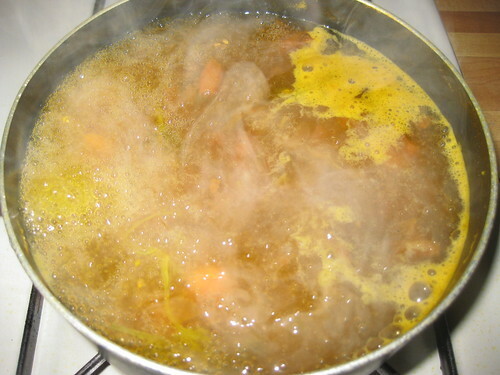 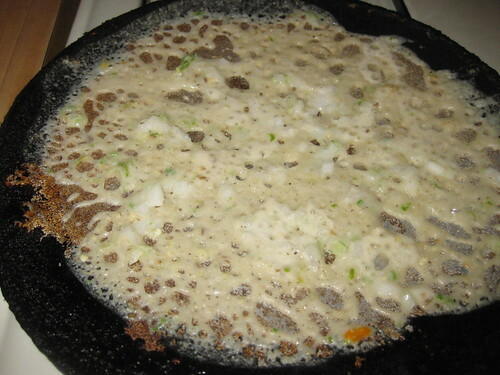 Stir the batter once to mix well. 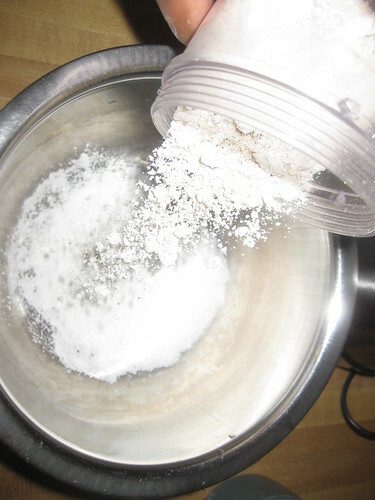 Start spreading the batter as shown in the picture or sprinkle the batter unevenly and now join those dots using batter. 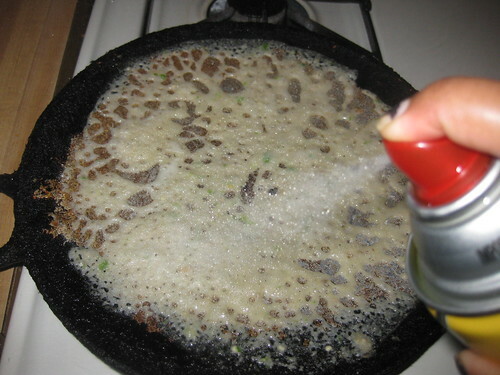 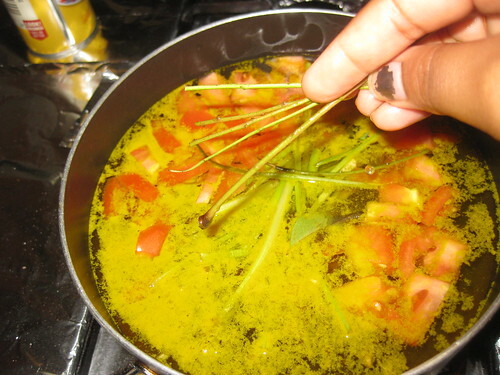 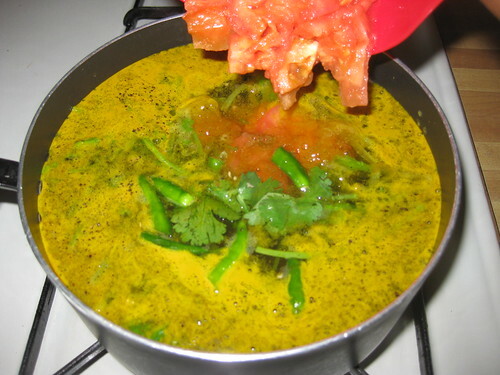 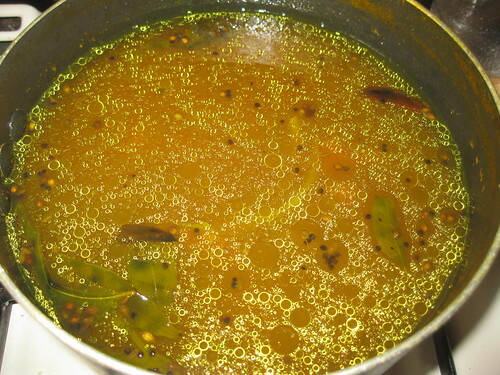 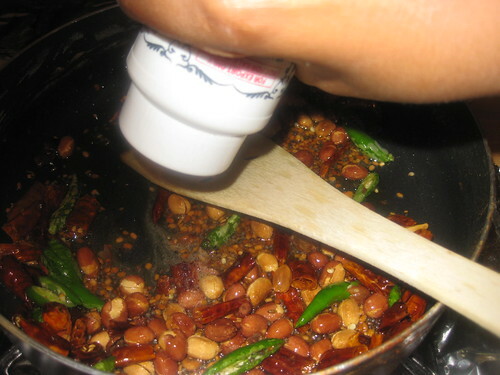 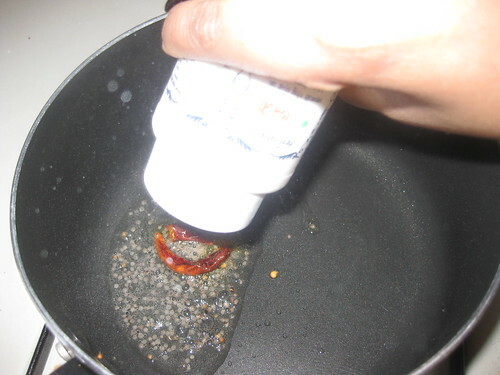 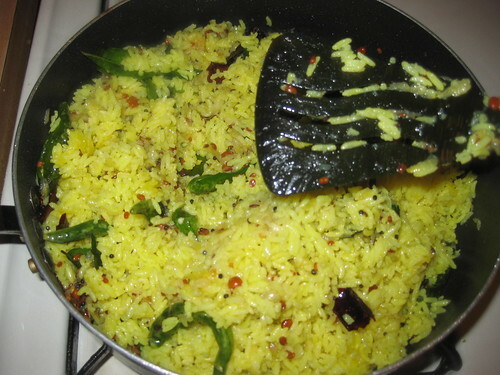 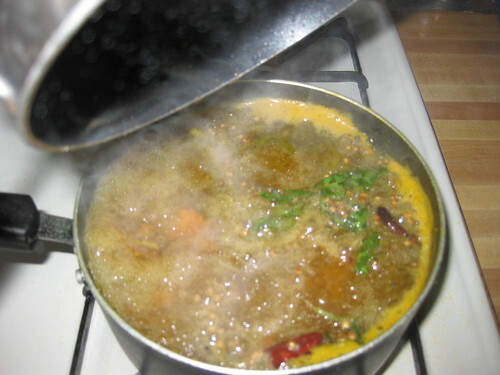 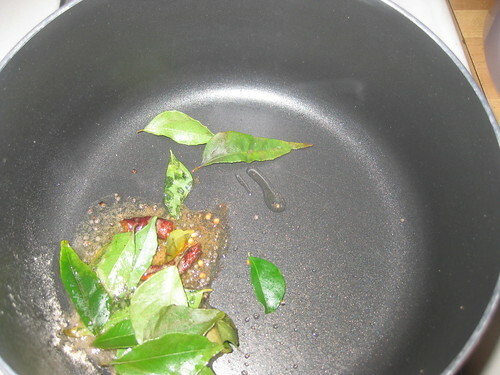 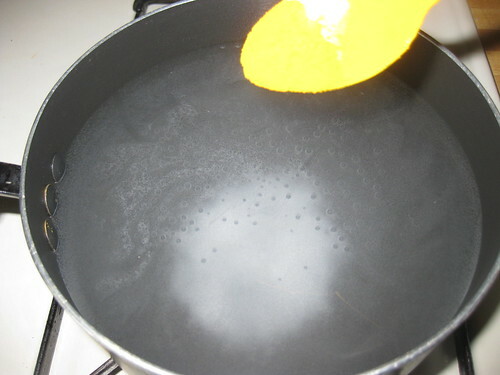 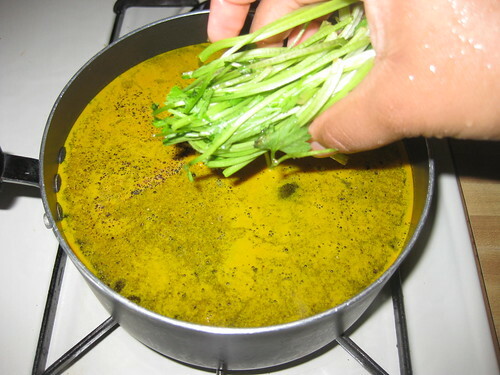 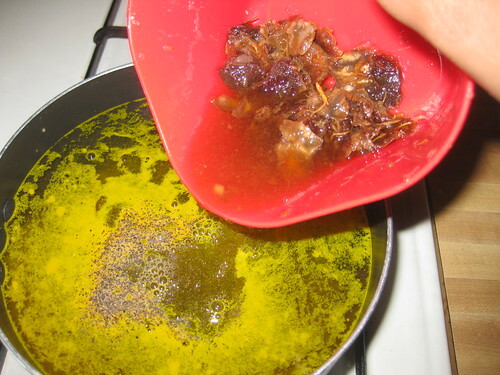 Run spoon full of oil or oil spray on the dosa. 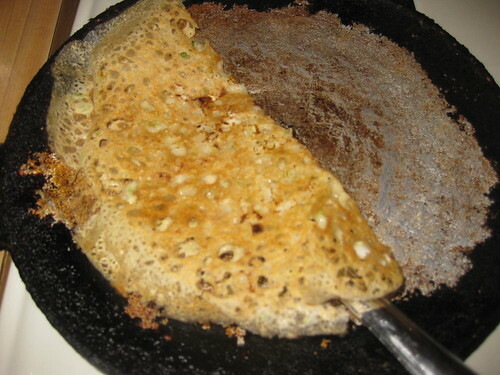 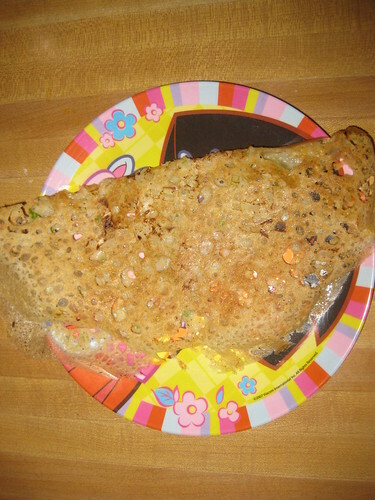 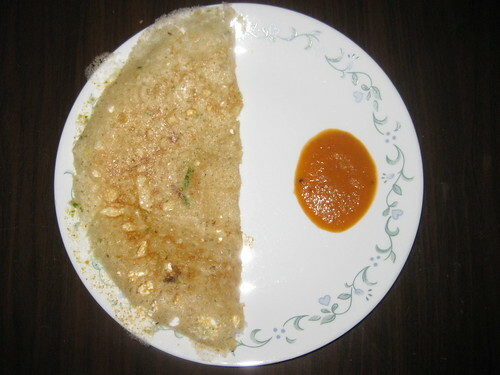 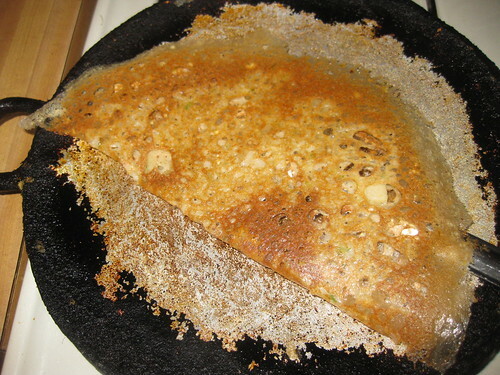 Cook till golden brown and crispy .Remove the dosa on to plate. 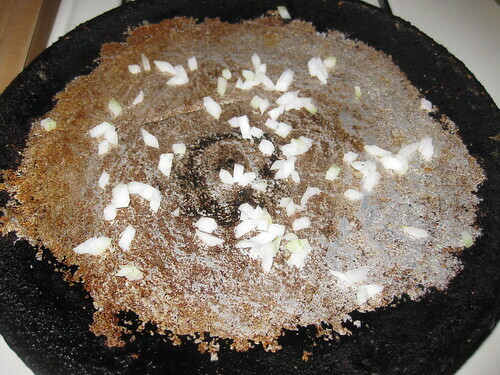 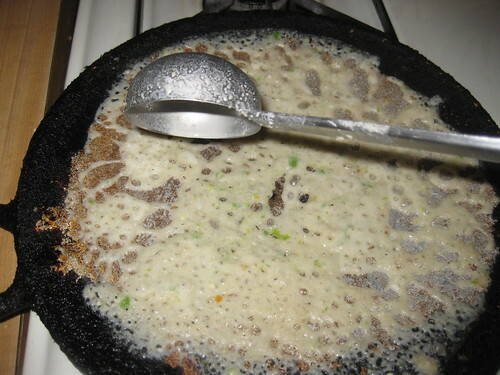 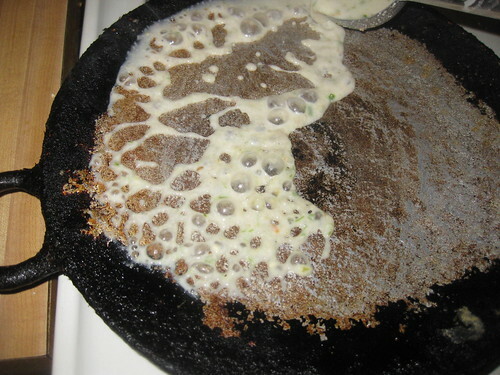 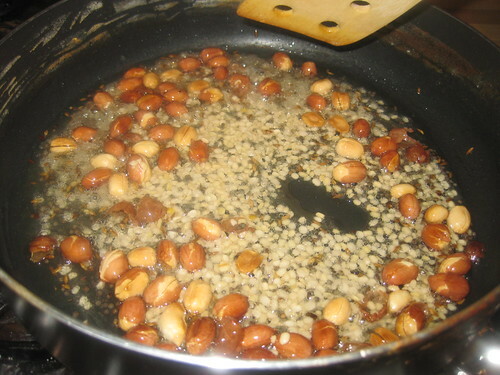 When tawa is hot sprinkle some of chopped onions and now piur the batter from outwards spreading towards inside covering the onions. 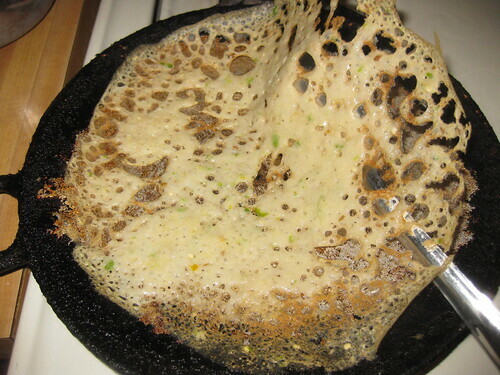 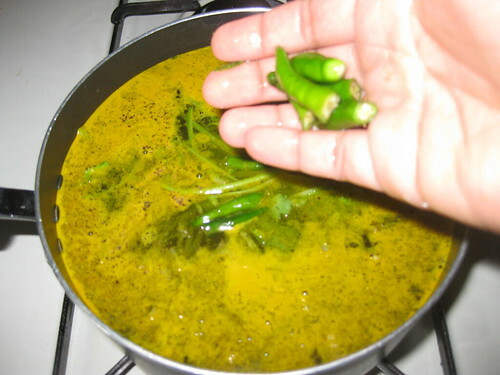 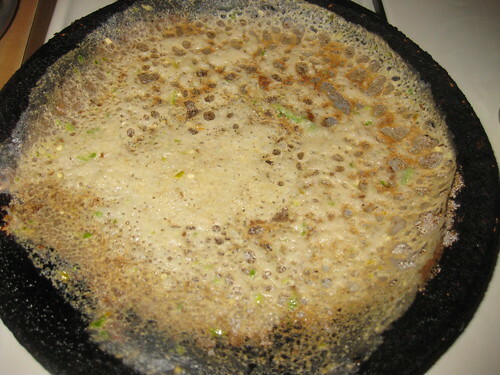 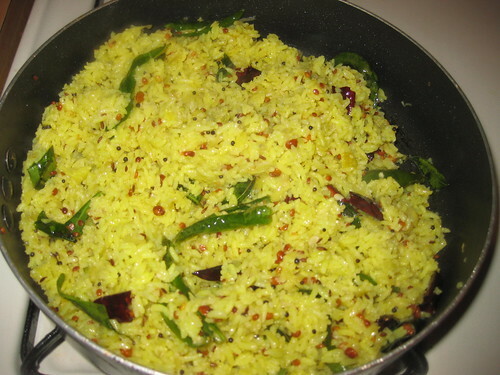 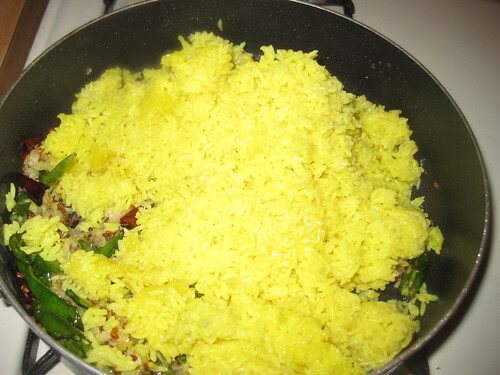 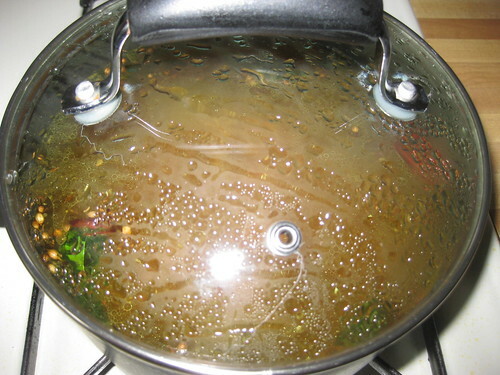 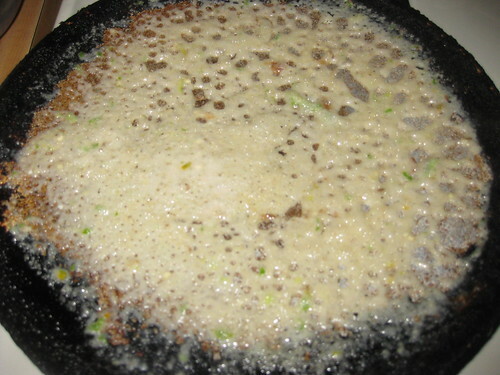 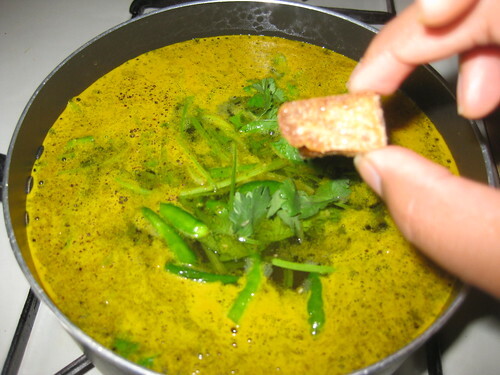 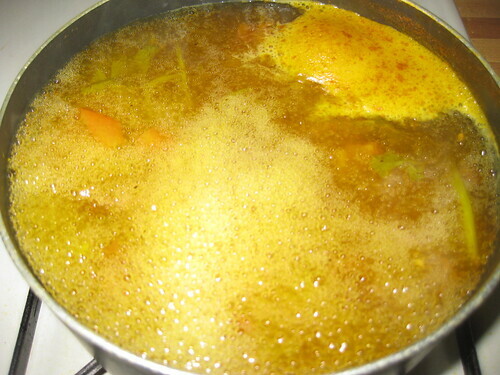 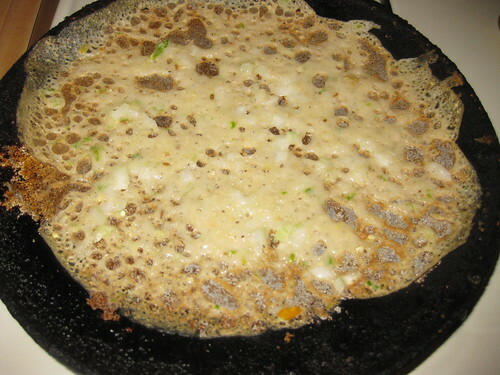 Pour 1 tsp oil around the edge .Let it cook until crispy.You don't need to flip the dosa.